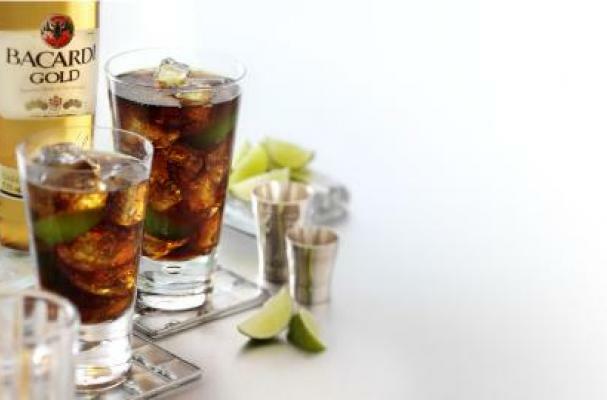 The original Bacardi Cuba Libre, which most of us know today as a rum and coke, is celebrating its 111th anniversary. The drink has its nexus in August 1900, when Captain Russell of the U.S. Army Signal Corps ordered it at the American Bar in Havana, Cuba. Today, it's one of the most popular drinks in the world. "More than 80 billion Bacardi Cuba Libre cocktails have been served since 1900, and close to 6,00,000 are consumed every day around the world," said Toby Whitmoyer, the vice president and brand managing director at Bacardi USA. Do you remember your first rum and coke?